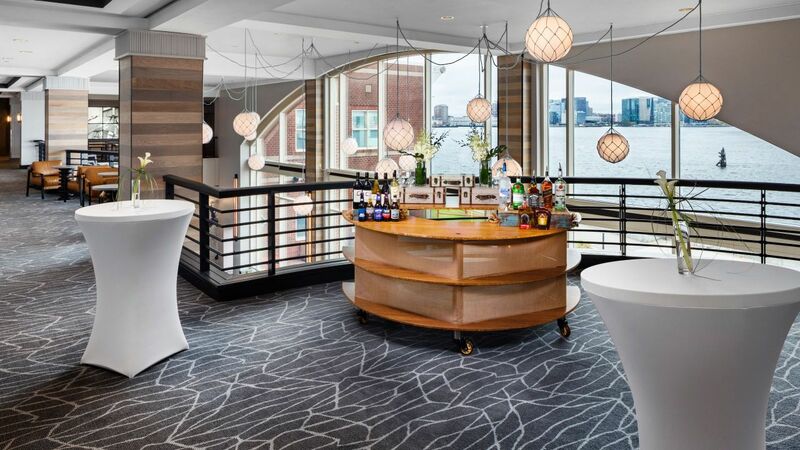 Hyatt Regency Boston Harbor is an intimate and boutique-style Harborside hotel with breathtaking views of the beautiful city skyline. 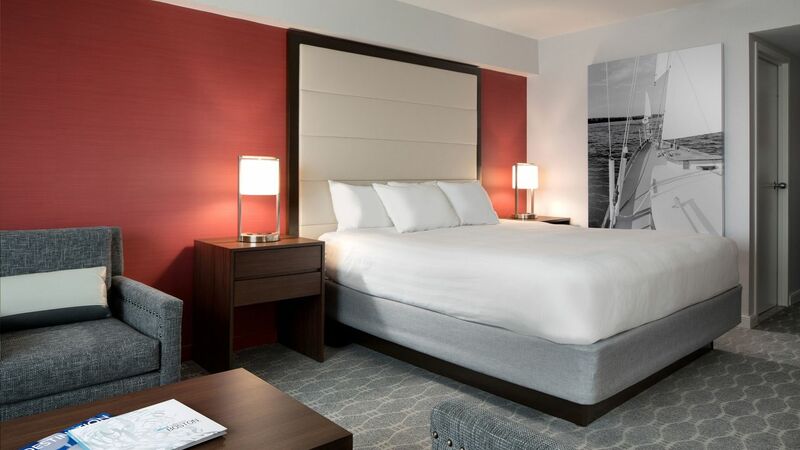 Guests will appreciate the proximity to Logan Airport and the hotel’s complimentary airport shuttle. Boston’s famed cultural and historical sites, recreational options, and neighborhoods are just minutes away and easily accessible through our many public transportation options available including of the MBTA Train and Water Taxi. 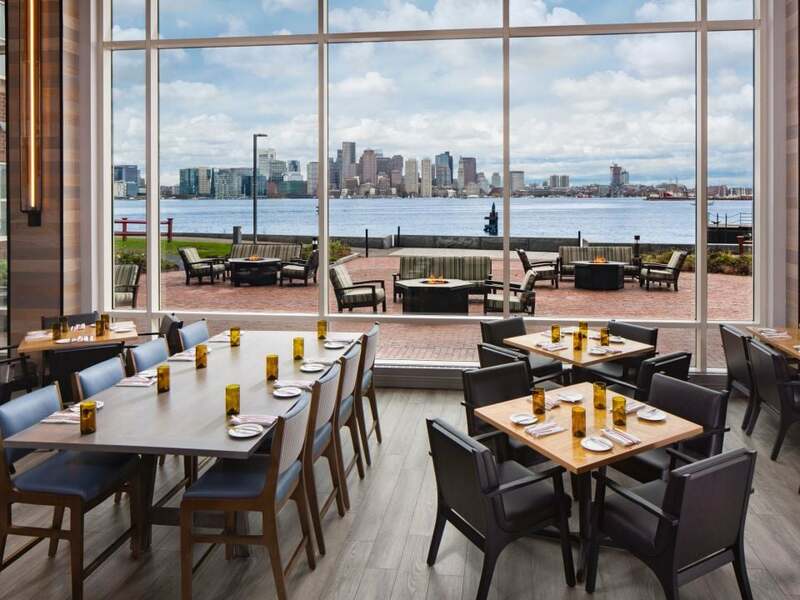 Enjoy a panoramic view of the city from every seat in the romantic Boston dining room of this unparalleled restaurant.The source of Boston fine dining at Hyatt Regency Boston Harbor begins with fresh, sustainable and organic ingredients from local farmers right here in New England. 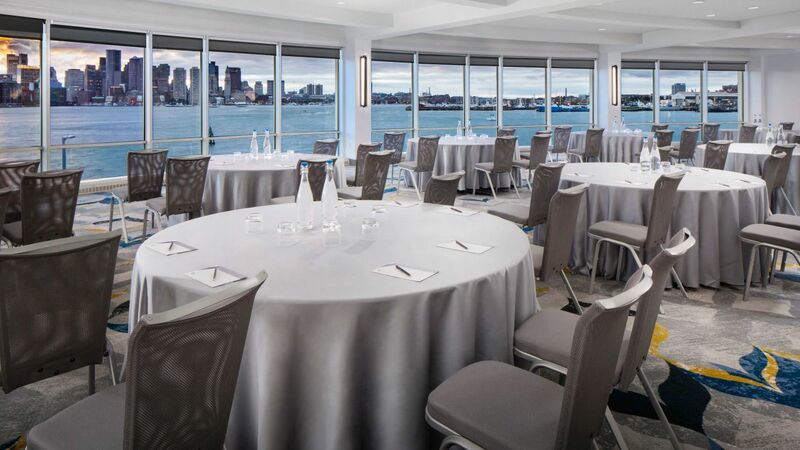 With stunning views of the beautiful harbor and shimmering skyline, our Boston wedding location is the perfect place to host an unforgettable special event. 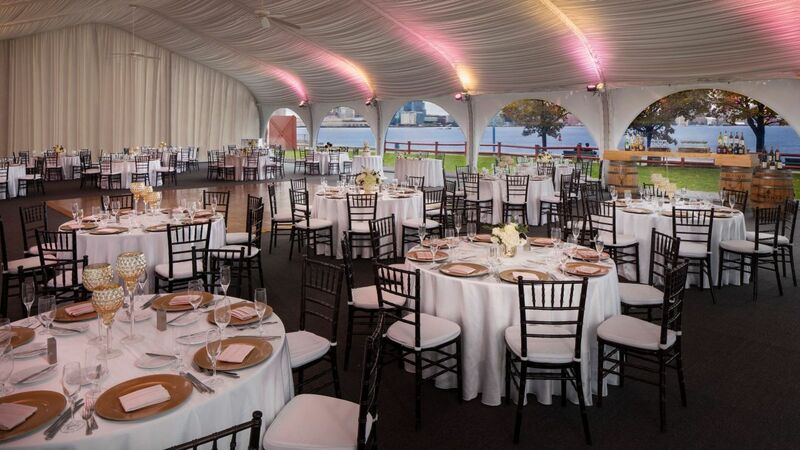 Our on-site Boston wedding planning team will help you create a spectacular menu, expertly prepared by our chefs. 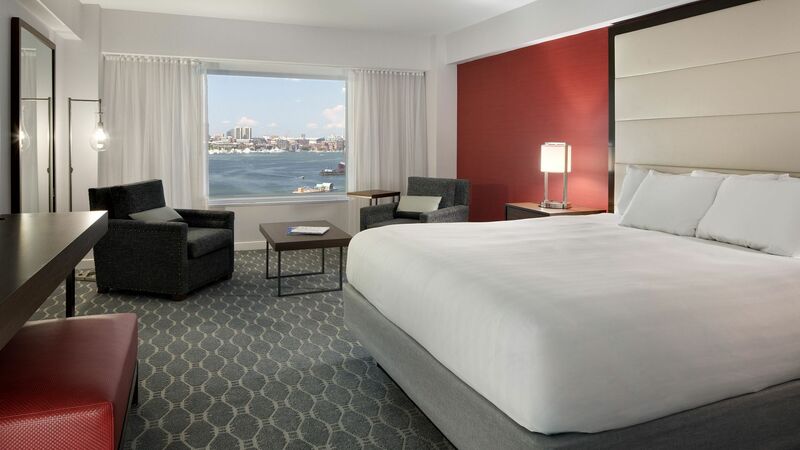 Relax in modern, soundproof rooms overlooking the Boston Harbor with plush Hyatt Grand Beds®, 55” flat-screen TVs, and iHome stereo with iPod® docking station. 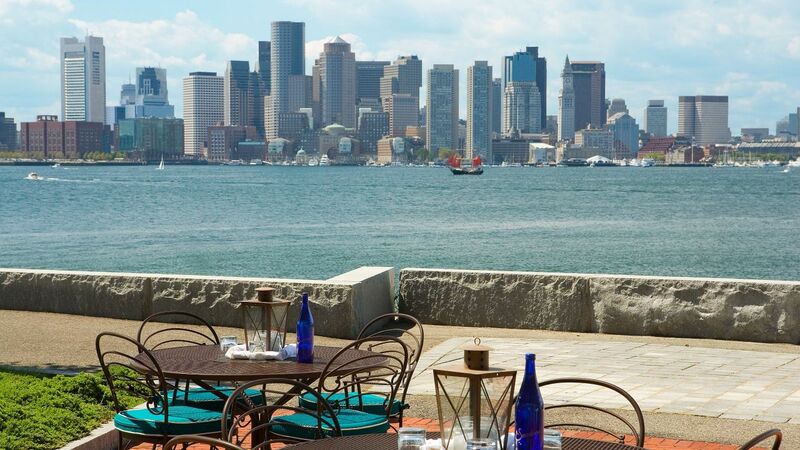 Enjoy signature dishes prepared with fresh regional ingredients as you overlook Boston Harbor and the city skyline from the Harborside Grill and Patio. 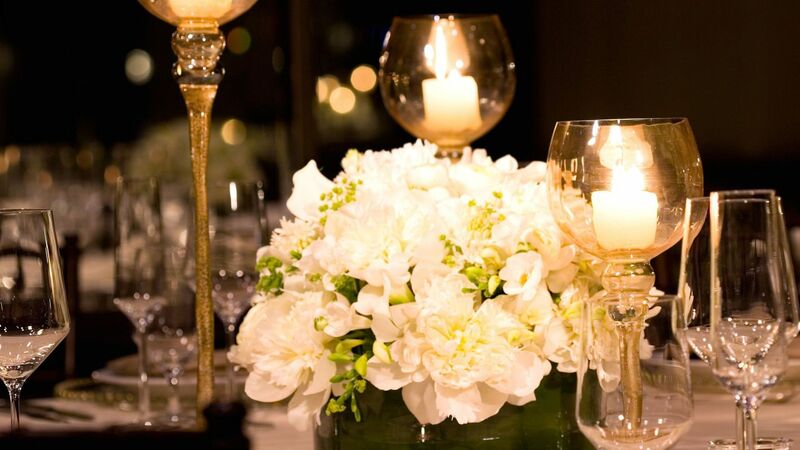 Have the magical wedding of your dreams. 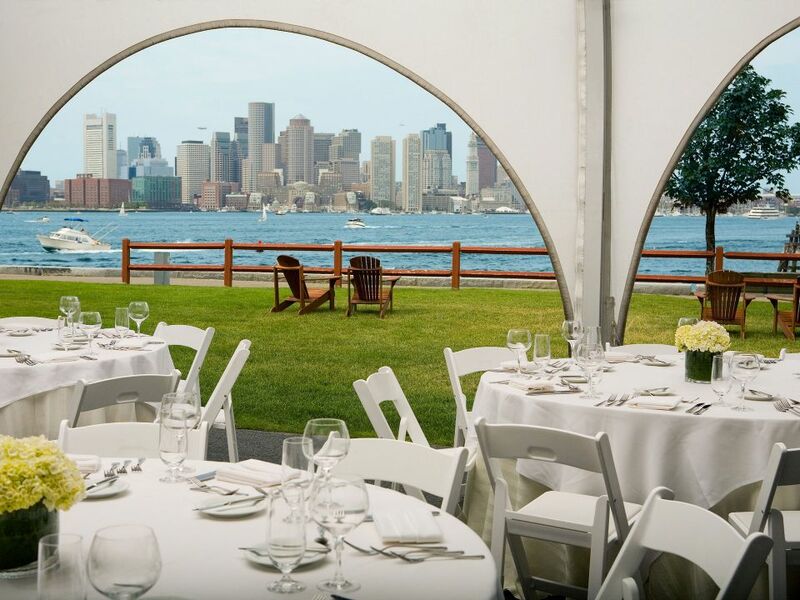 Experience first-class accommodations, a superb catering selection to choose from and exceptional service at one of Boston's top wedding venues. 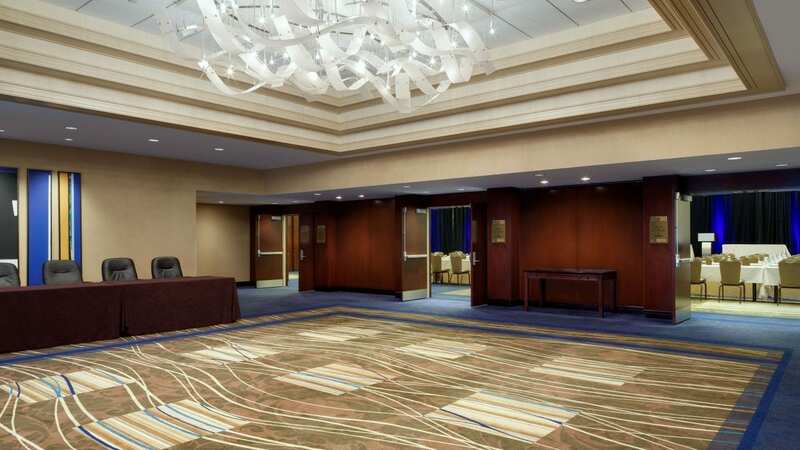 Plan a meeting to remember in our waterfront venues featuring over 21,000 square feet of space. 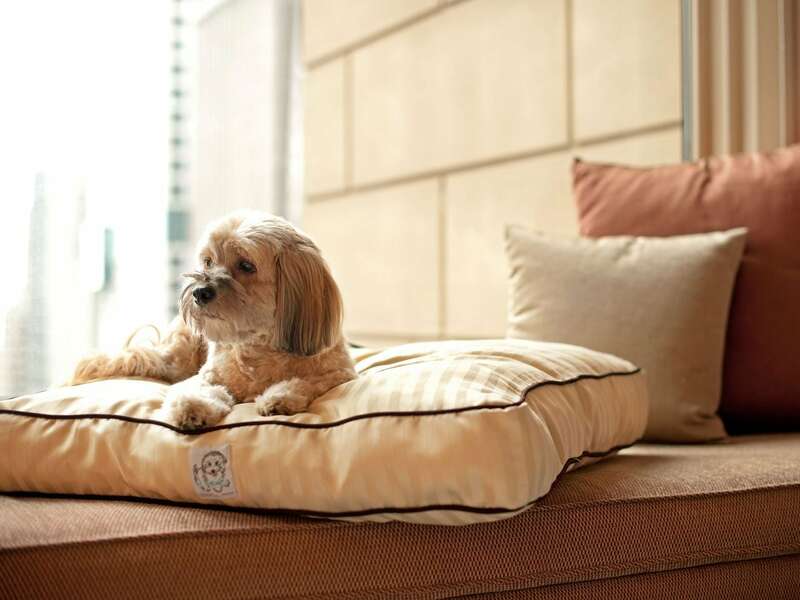 To participate in the pet program, please inform our associates that you’ll have a pet (or pets) staying with you at least three days in advance to your arrival date. 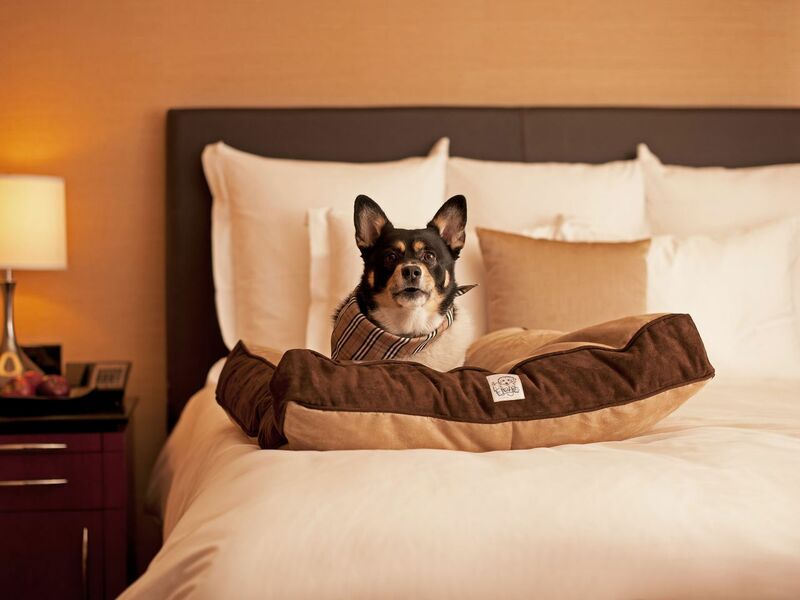 Keep up your workout routine in our convenient 24-hour StayFit™ gym. Our fitness center, fully equipped with all the latest Universal®, Lifecycle®, and Nautilus® equipment, has everything you need to stay in shape so you won’t lose momentum. 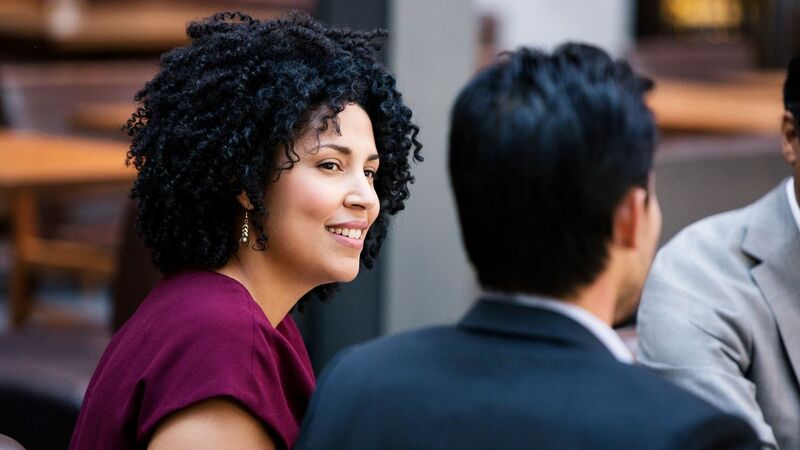 Because traveling shouldn’t limit your productivity, our 24-hour, self-service business center offers a complete mobile office with on-demand printer, copier and fax, computers with high-speed Internet access, and the service and support you need. 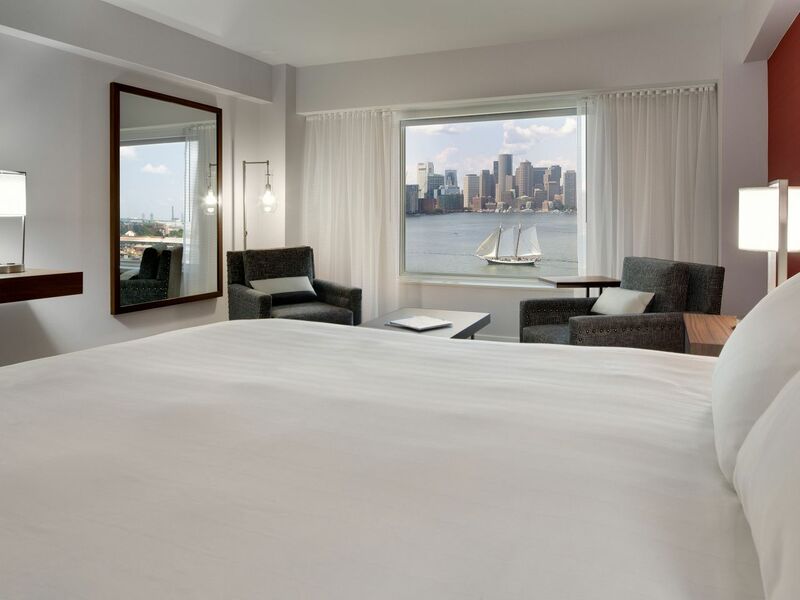 From the hotel's decor, the views from the room, the service of the hotel staff and the dining with a view it doesn't get better than this in Boston. 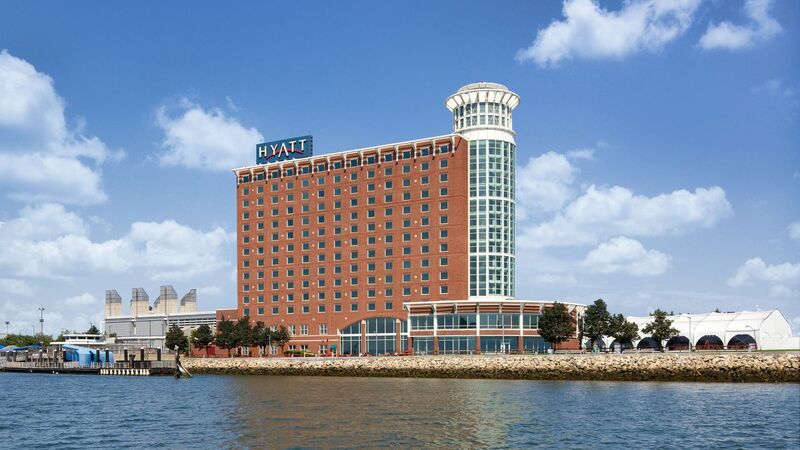 The hotel is right on the Boston Harbor, such a historical sight. 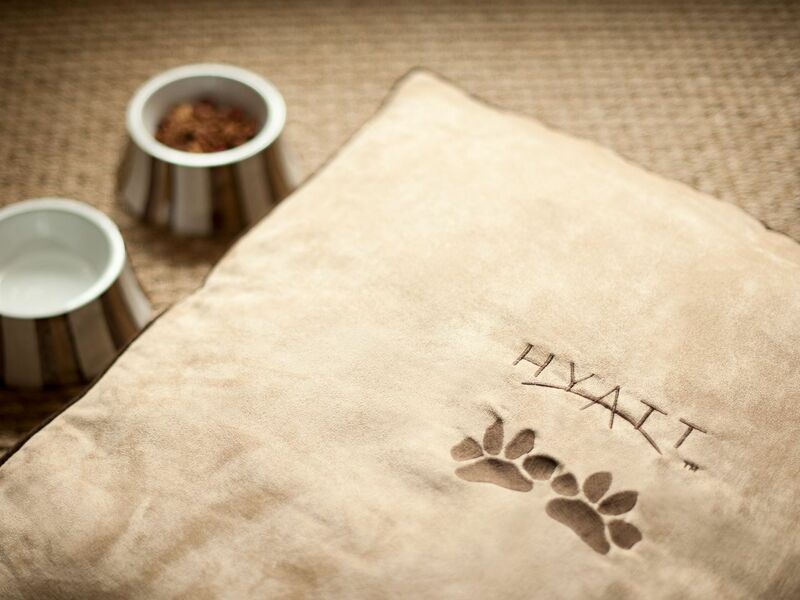 We would highly recommend this Hyatt and wouldn't stay anywhere else when we go back. 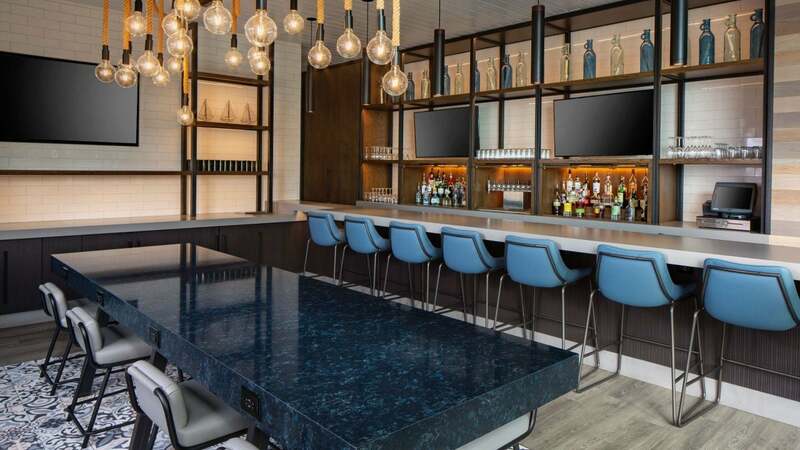 What else is happening at Hyatt Regency Boston Harbor?